1 Blemished Available: $167.96 This item is available as a Blem/Refurb. These are items that cannot be sold as "New" merchandise and are limited to stock on hand. See the product details for a description of the product's condition. 1 Blemished Available: $188.96 This item is available as a Blem/Refurb. These are items that cannot be sold as "New" merchandise and are limited to stock on hand. See the product details for a description of the product's condition. 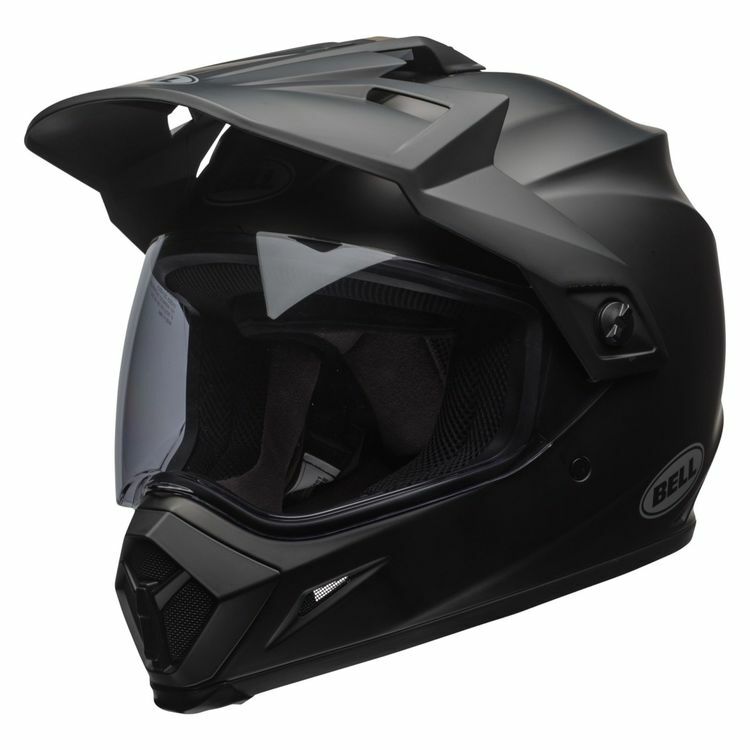 Entry level DS helmet, but with the added protection of MIPS. I'll wear my fancy Shoei Neotec for street riding, but on off-road days, I'll use this. 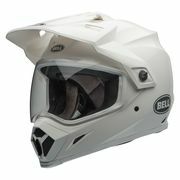 my friend had one i tried it on it was lite,good vision,fit great and i grew up with bell! 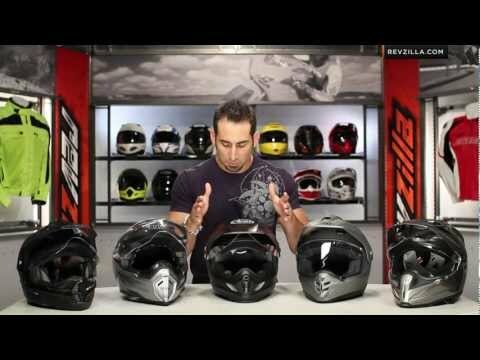 I like BELL Helmets, new tech, and, price point is good. Gonna give this a go and post a review. If I'm between sizes (58 and 1/2), should I go for the Medium or Large? Anyone have any comments about fit? Does it have channels for eye glasses? BEST ANSWER: Yeah it works with mine. Am I able to put a sena on this helmet? Does this mips version fit exactly the same as the non-mips? BEST ANSWER: I've tried both mips and non-mips in the size small and both fit me well. Is there a built in microphone and speakers? BEST ANSWER: There is not a built-in microphone or speaker but from what I understand there are two different types of communication systems that this helmet can use period have not figured out which ones yet. No. A microphone and speakers do not come with the helmet. does the helmet comes with a dark shield in the box? BEST ANSWER: Not the one I got. You have to buy it separately. Mine when ordered through RevZilla this past may did come with bothe clear and dark shields. The description specifically indicated both came with Helmet. Make sure you read description as these sometimes change. is the face shield pinlock ready? are the visor and sun shield interchangeable with the earlier non MIPS MX-9 Adventure helmet?